Dassault Aviation will showcase the ultra long-range Falcon 8X at Wings India 2018. It will be the first appearance of the 6,450 nm/11,945 km trijet at this prestigious event, which opens on March 8 at Hyderabad Begumpet Airport. The inaugural Falcon 8X presentation comes just as Dassault is introducing into the market a new ultra wide body twinjet, the Falcon 6X. Unveiled on February 28, the 6X will be the most modern, spacious and versatile twin in the 5,000 nm segment and will draw on many of the advanced features of the 8X, in particular its ultra quiet cabin. The first Falcon 8X was handed over to an Indian customer early last year and is now in operation in all major markets. With 26 Falcon aircraft currently in service, Dassault is the large cabin market leader in India, where the company has long enjoyed a strong brand image, in part thanks to the Indian Air Force's (IAF) long reliance on Dassault combat aircraft. A relationship that dates all the way back to 1953 and has continued without interruption ever since, culminating in 2016 with the IAF's acquisition of a batch of 36 frontline Rafale fighters. The relationship received a further boost last October when a joint-venture created by Dassault Aviation and Reliance Aerospace Limited broke ground on a new production plant in Nagpur, Maharashtra. To be ready by the end of 2018, the facility will manufacture parts and component subassemblies for the in-production Falcon line and then move on to assemble Falcon as well as Rafale fighters. "The unmatched ability of Falcons to combine short and long haul flights and fly out of short hard-to-reach airstrips with full range performance – even at high altitudes and extreme temperature conditions – make them perfect for Indian operating conditions," said Dassault Aviation Chairman/CEO Eric Trappier. 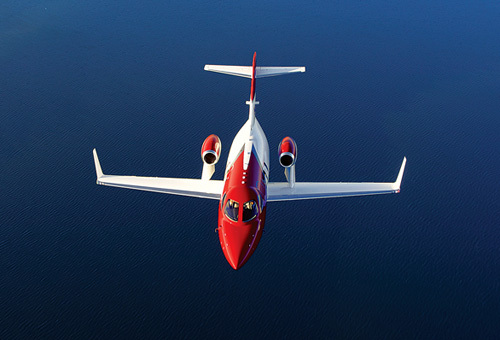 "No other business jet line is more suited to local requirements." 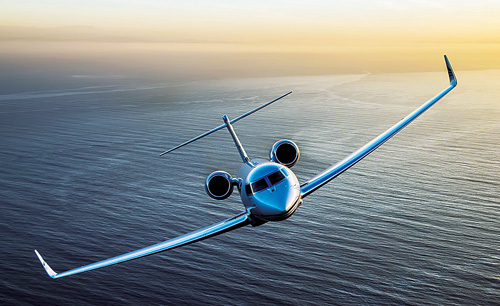 Dassault continues to reinforce its regional support presence. This year, the company is adding Mumbai to its list of Falcon regional maintenance and operation seminars, which allows customers to meet face to face with company and supplier representatives. 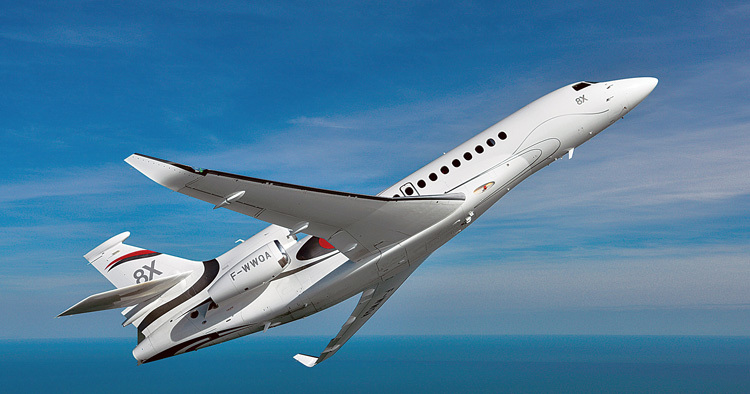 Dassault also has authorised service centre agreements in India involving Taj Air, for the Falcon 2000 series, and Air Works India, for the Falcon 900EX/LX line. Both of these operations are located in Mumbai and supported by satellite facilities around the country. The regional fleet is also backed up by a spares warehouse in Mumbai and offshore facilities in Dubai, Kuala Lumpur, Singapore and Paris-Le Bourget.